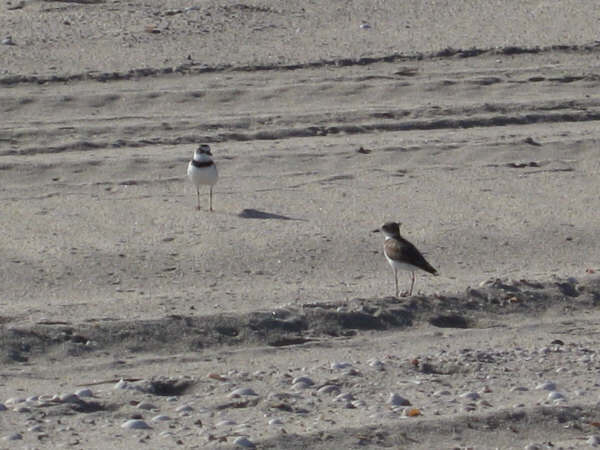 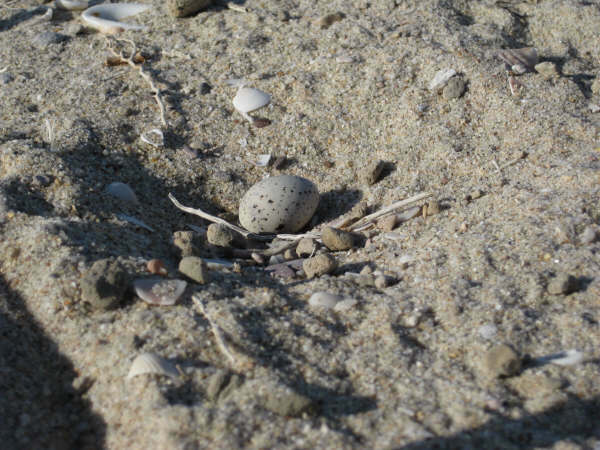 A pair of plovers were gaurding their nest on the beach. 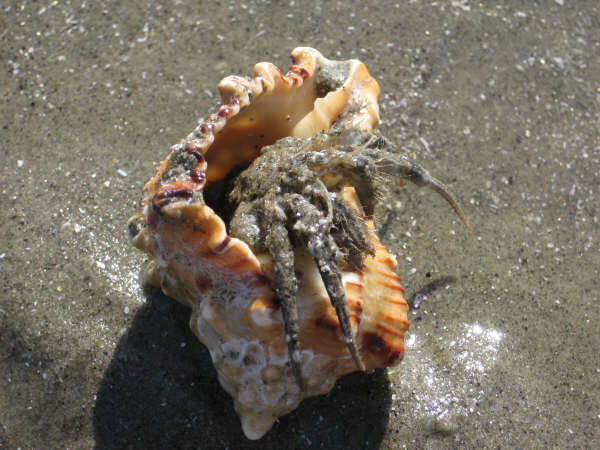 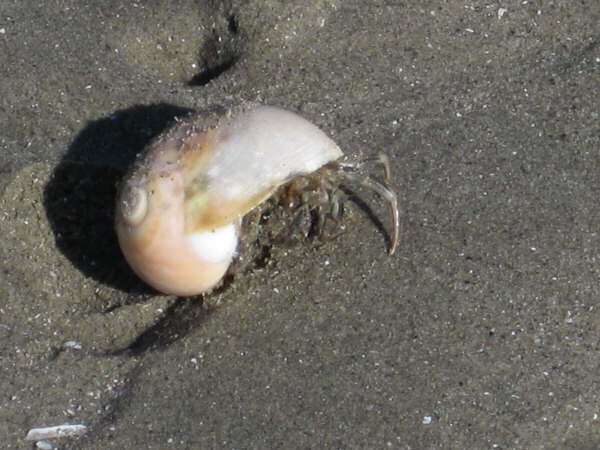 Hermit crabs find lots of shells for homes. 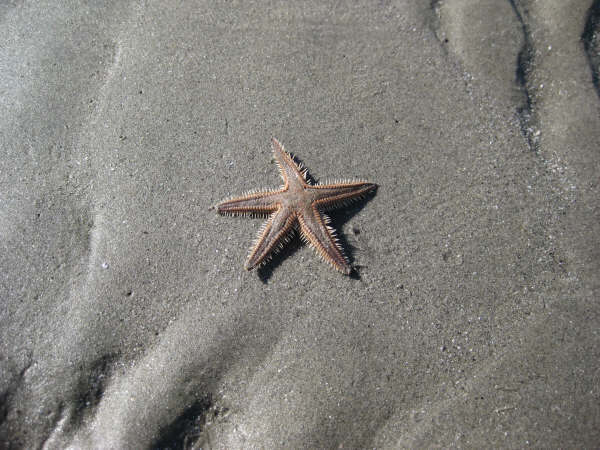 Starfish waiting for the tide to come in.